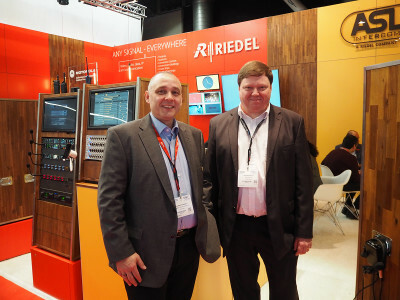 Underlining its commitment to standards, Riedel is making continued investments in new technologies with its acquisition of Swiss engineering pioneer Archwave. 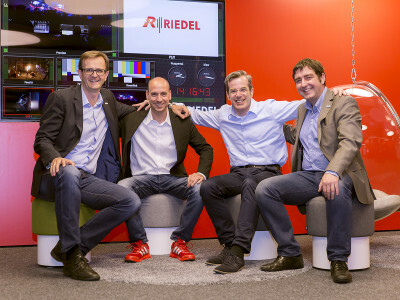 The new partnership will create a strong research and development (R&D) hub in Zurich and increase Riedel’s global engineering team to over 100 engineers while expanding its R&D capabilities for IP and standards such as AES67, which will further boost interoperability in the broadcast world. 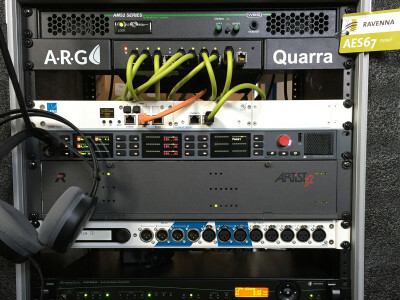 ASL Intercom, now a Riedel Communications company, announced the launch of Enchorus, a professional, flexible, and scalable Dante-based audio network for live stage applications, production studios, and other pro-AV installations. 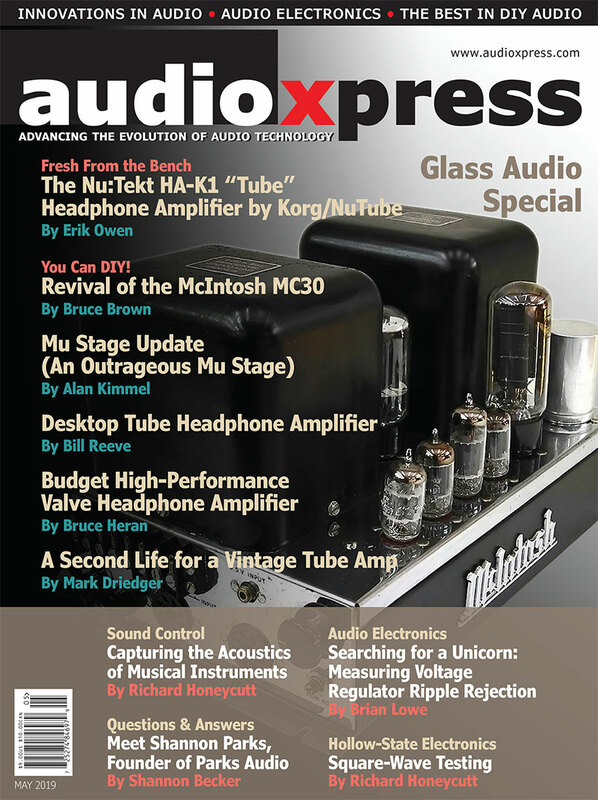 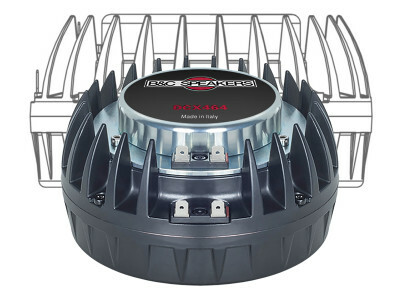 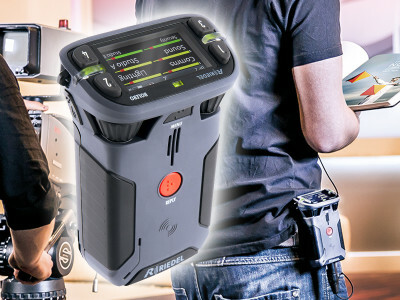 This is the first visible result since Riedel announced the acquisition of ASL Intercom BV, from The Netherlands, and DELEC Audio und Videotechnik, from Germany, expanding its engineering resources considerably. 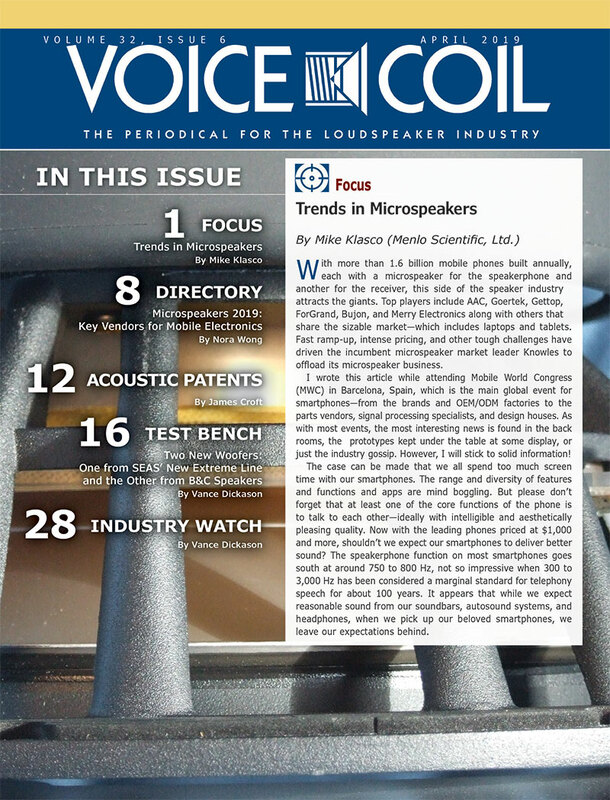 In the digital/IP age, the intercom market expanded also into media distribution and infrastructure. 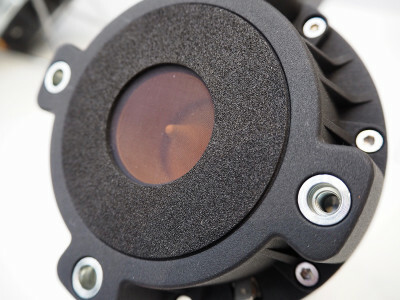 The companies who understood that strategic reach are now the dominant players. 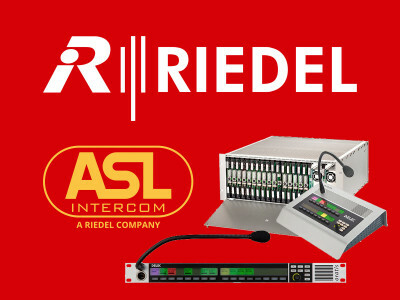 Following several other acquisitions in the intercom segment, at the IBC 2016 show, Riedel Communications announced the acquisition of ASL Intercom BV, from The Netherlands and DELEC Audio und Videotechnik, from Germany. 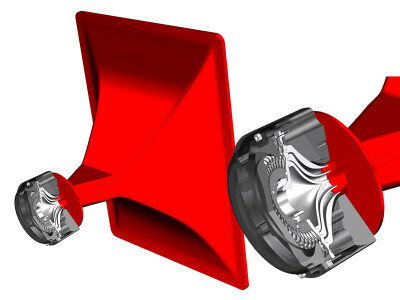 With those acquisitions, Riedel essentially expanded its engineering resources considerably. 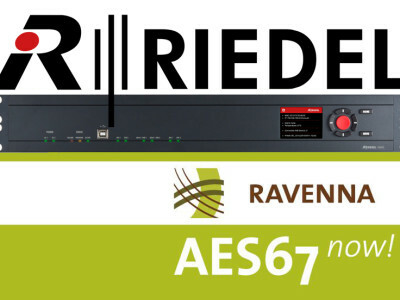 Riedel Communications announced its support for the AES67 standard and the RAVENNA technology framework for real-time IP distribution of audio and other media content. 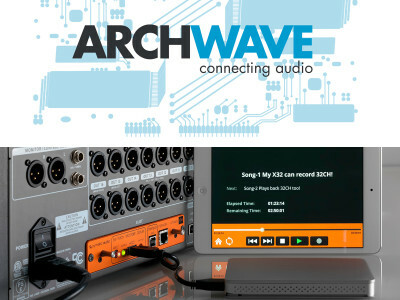 By extending format support to include AES67/RAVENNA, the German company takes a key step forward in delivering the many benefits of standards-agnostic communications and signal-transport solutions. 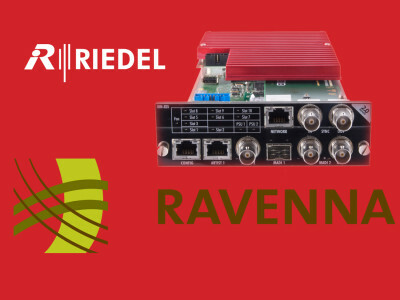 In a continuous effort to offer standards-agnostic solutions and implement real-time IP-based audio distribution, Riedel Communications confirmed the adoption of AES67/RAVENNA connectivity options for its full range of solutions. 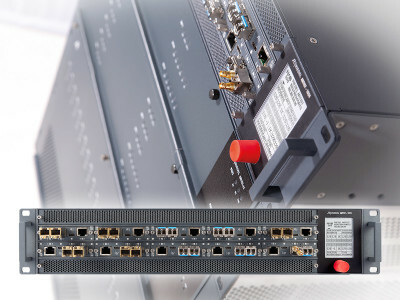 Riedel was one of the first manufacturers to offer AoIP multichannel solutions with its proprietary solution, RockNet, and also implemented AVB options for its media distribution solutions.